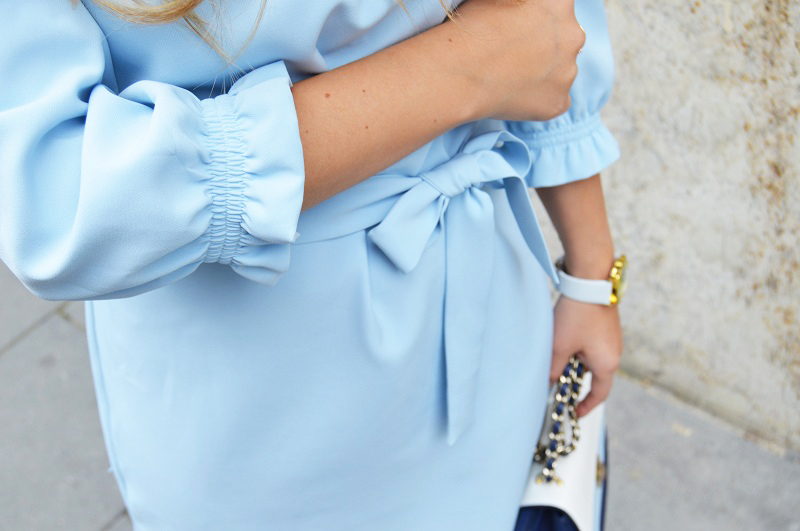 Baby blue dress. - my wardrobe. 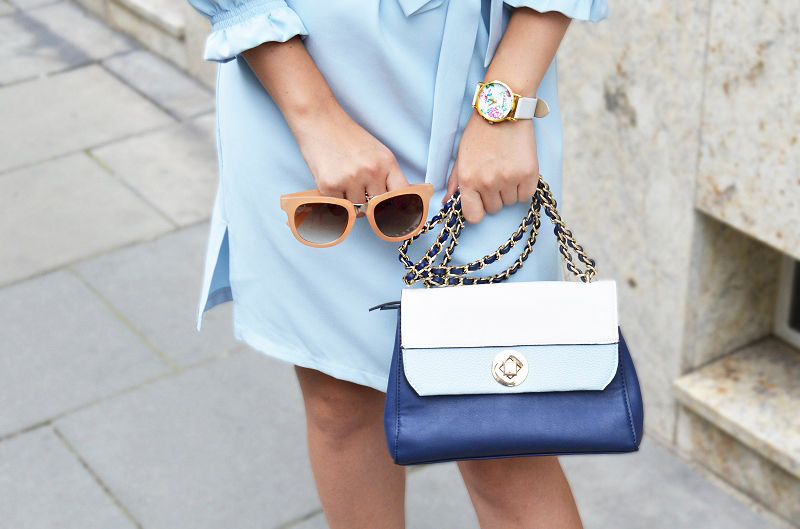 blue is definetly yourcolor and perfect for summer. Love this look and you look like a model.